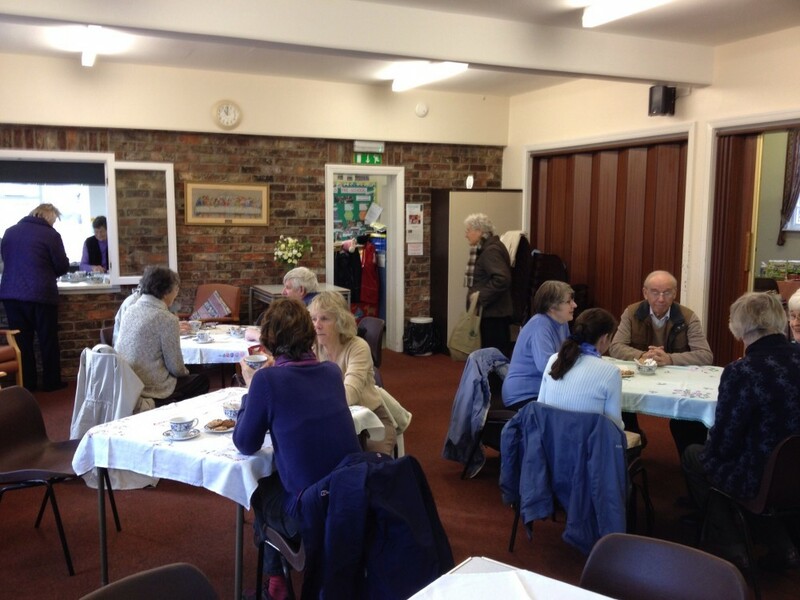 Every month (usually on the last Friday) we have a coffee morning, where you can meet and have a friendly chat. While enjoying your coffee there are a variety of things which may be happening including a Boot Shop stall, activities raising money for other local charities and other interesting information. For more details see our Notices sheet. We are a Fair Trade church and invite all those who use our premises to support us by using Fairly Traded coffee and tea etc. Fair Trade projects throughout the world, working in partnership with local co-operatives, are ensuring that growers and producers are paid a fair and reliable wage for their basic products (such as cocoa beans). Through sales and publicity we increase their market and raise awareness of Fair Trade issues. Fair Trade goods can also be supplied to order.